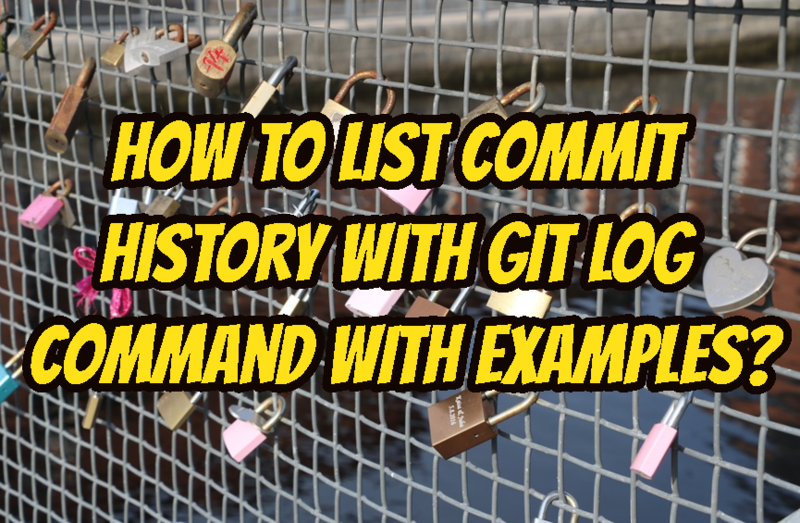 How To List Commit History with Git Log Command with Examples? 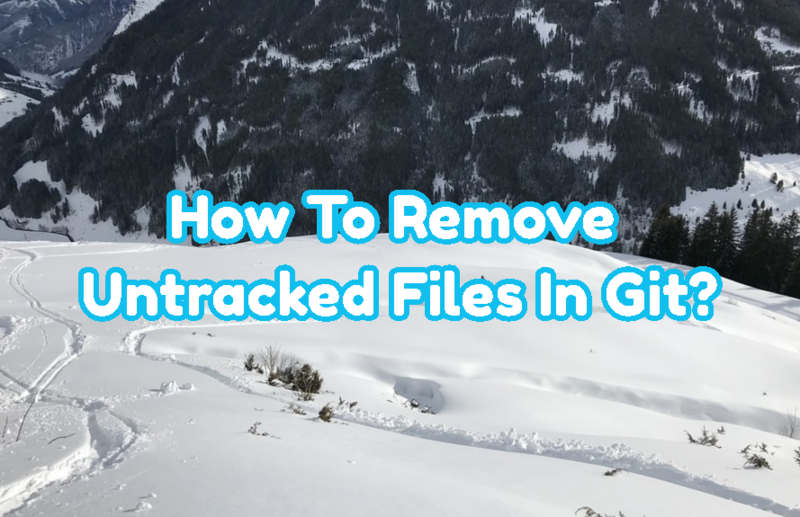 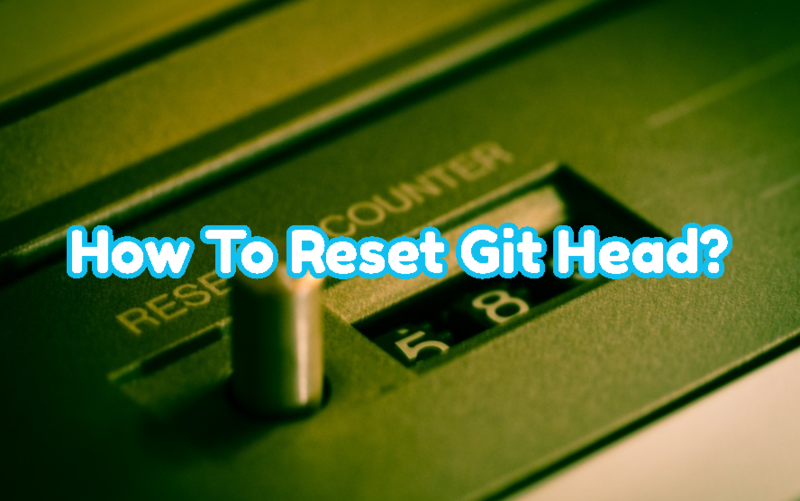 How To Create and Manage New Branch with Git? 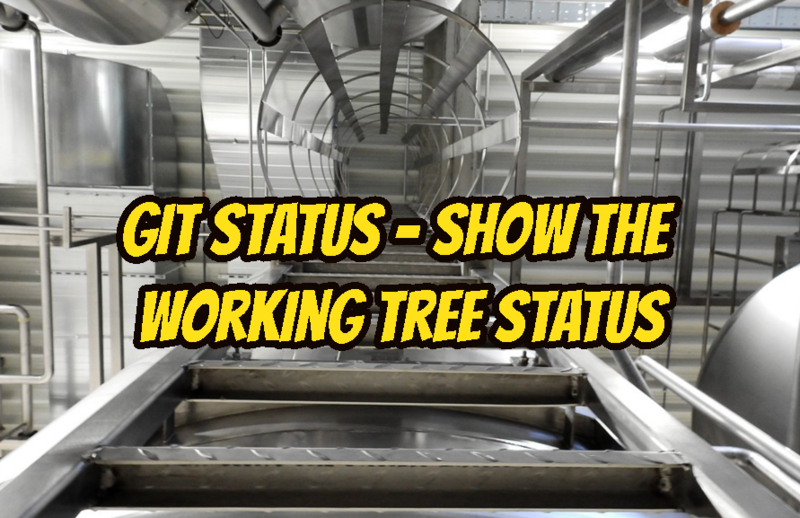 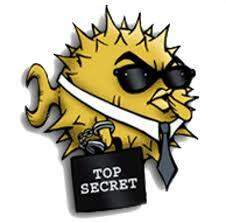 Git branch mechanism is important part of the code versioning. 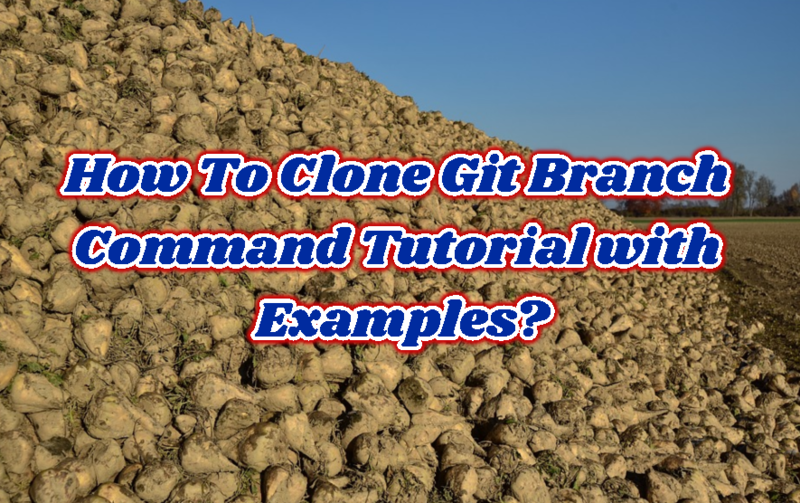 We can create new branches in order to make same source available multiple development paths. 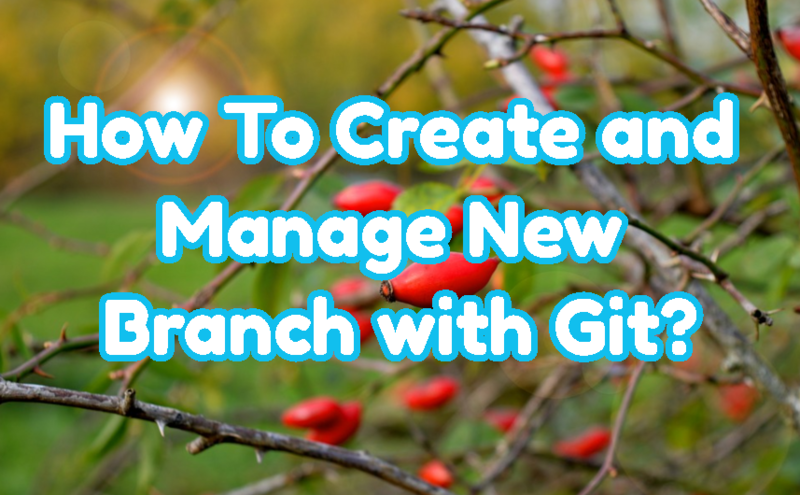 In this tutorial we will learn how to create and manage new branch with Git. 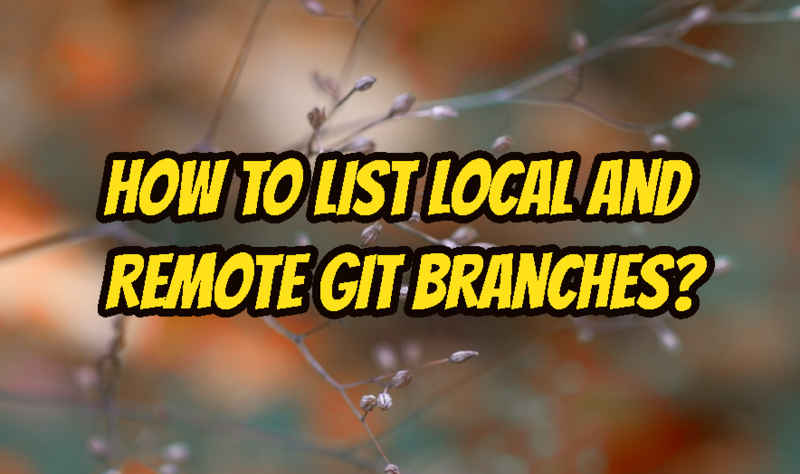 How To List Local and Remote Git Branches?